The new Metanium Baitcasting reel series from Shimano. Shimano’s new Metanium Baitcasting reel series has been built light for all day fishing comfort and boasts performance features that allows them to effectively fish all types of techniques. 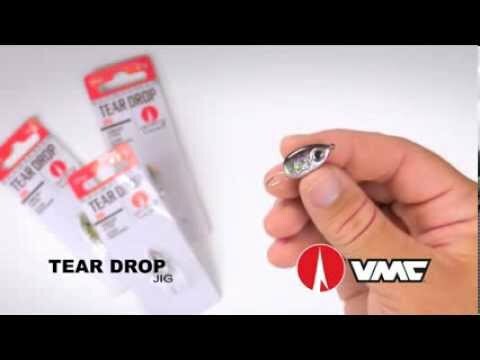 The company says that it provides North American anglers with one of its lightest casting reels in three different gear ratios. 100XG and 101XG with ‘super’ fast 8.5:1 gear ratios and 36 inches of line per crank. As well as being light – 6oz for the 100, 101, 100HG and 101HG and 6.2oz for the 100XG and 101XG – anglers are also introduced to the Shimano Micro Module Gear System. 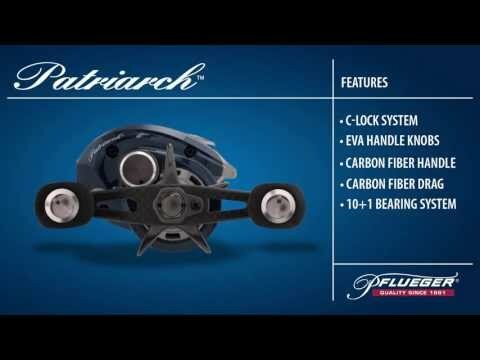 Also featured on the Metanium reels – and on the new Antares and Chronarch C14+ reels – is Shimano’s SVS Infinity Brake System. Anglers can control the spool speed for precision casting especially when using lighter lures. An external knob can quickly make adjustments for either the conditions or when you switch. 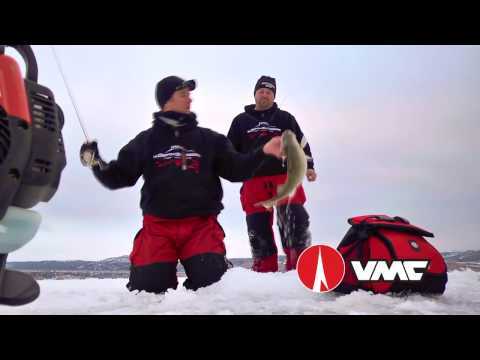 Anglers also get the advantage of X-Ship technology. “This is where we support the pinion gear on both ends with bearings, leading to better gear durability as well as helping make long casts with light lures,” added Gant. All six Metanium reels have 9 S A-RB (anti-rust) ball bearings in strategic locations and a one-way roller bearing for no handle play-back. The reels can accommodate from 200 yards of 6 lb test mono to 120 yards of 10 lb test.